Rebecca Kaplan represents the entire City of Oakland as its Councilmember At-Large. She has served Oakland as a citywide elected official for ten years, working to improve quality of life by enhancing economic opportunity, public safety and vibrancy in Oakland. 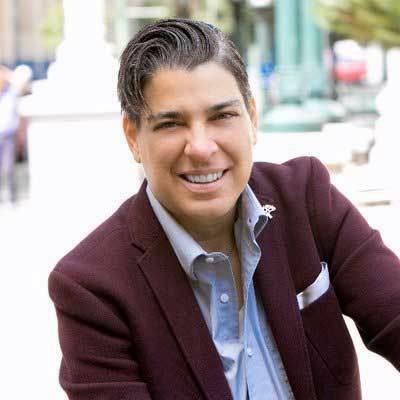 Councilmember Kaplan was elected to the Oakland City Council in November 2008, when she became the youngest – and first openly-lesbian – Oakland City Councilmember. Rebecca has provided energetic and effective leadership towards establishing coherent and holistic approaches to economic development, land-use policy, public safety and other issues to create a vibrant city. On the Council, Rebecca has fixed long-standing legislative log-jams to launch new blight-fighting tools, has cut red tape and fees for small businesses, and has generated new revenue without raising taxes on residents. Rebecca is strongly committed to creating new economic opportunity for Oakland – from job creation to retail attraction to homebuyer assistance. She is also committed to improving public safety, strengthening transportation and reforming government. Prior to her service on the Oakland City Council, Rebecca served as At-Large Director on the AC Transit Board of Directors from 2002 to 2008. During this time, she helped bring AC Transit its first hydrogen fuel cell buses and continued her commitment to improving active transportation for Oaklanders by working to improve biking, walking and public transit opportunities. As Director, Rebecca led the creation of the new all-night transit service, new service to San Francisco and to BART stations, and pushed for technological upgrades to make bus service faster and more reliable. 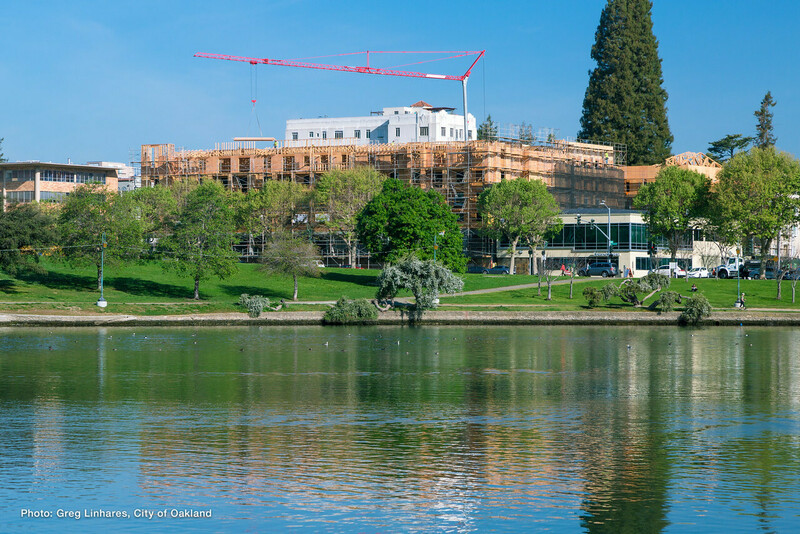 Councilmember Kaplan has made Oakland her home for more than the past two decades. Kaplan’s work experience includes serving as an aide for the California State Legislature in the 16th Assembly District and as an attorney. Councilmember Kaplan earned a Bachelor of Science from the Massachusetts Institute of Technology, where she was awarded the Phi Beta Kappa academic honor. She also holds a Master of Arts in Urban & Environmental Policy from Tufts University and a Juris Doctorate from Stanford Law School.